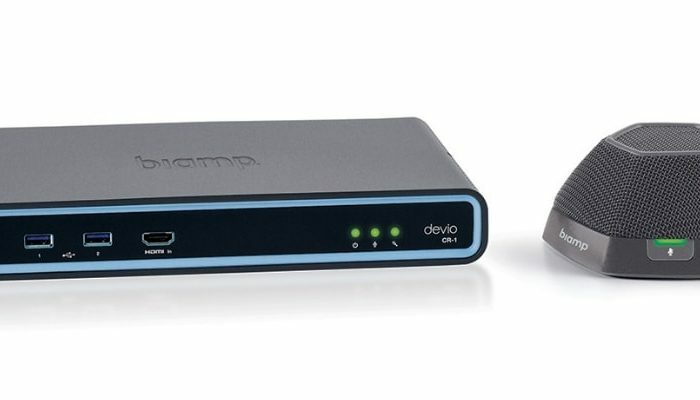 The spread of High Definition (HD) videoconferencing technology (720p or 1080p resolution video) and the advent of cloud based video conferencing has allowed the creation of a powerful business collaboration platform. 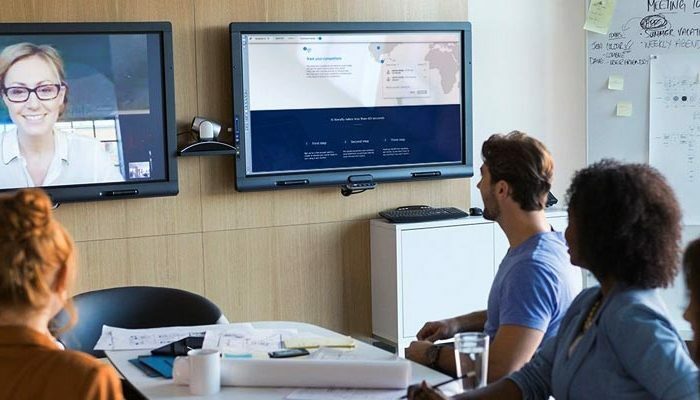 Cloud based video conferencing is simply the best way for your business to connect over video when you need to get business done. 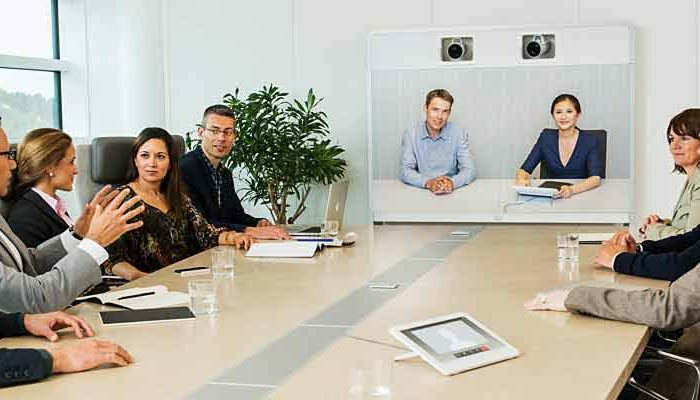 Actis helps businesses and teams improve the quality of communication and collaboration by designing video conferencing networks that let cross-location meetings occur more frequently, at short notice and with a lower investment of executive time. Teams can also connect seamlessly with the VC network using smart phones, tablets and PC’s. Actis helps enterprises to seamlessly move their video conferencing infrastructure to the Cloud.